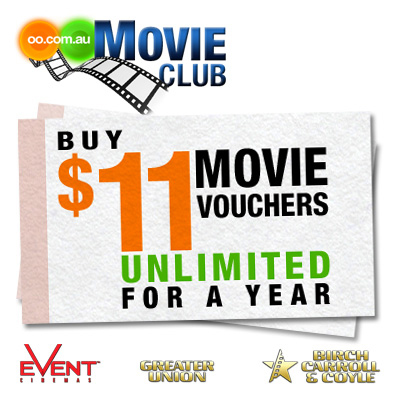 Discounted Vouchers to Greater Union, Event and Birch, Carroll & Coyle Cinemas for a Year! For only $19.95 for a 12-month membership, you, your family members and friends can all reap the benefits of the cinematic experience. Take me to this offer!